Return from holiday with a bright new smile. Teeth whitening in San Jose costs 50% less than at home - so treat yourself and book an appointment with Dental Departures at one of our pre-screened dentists. Teeth whitening treatments are a quick, easy and painless way of transforming your smile for the better. 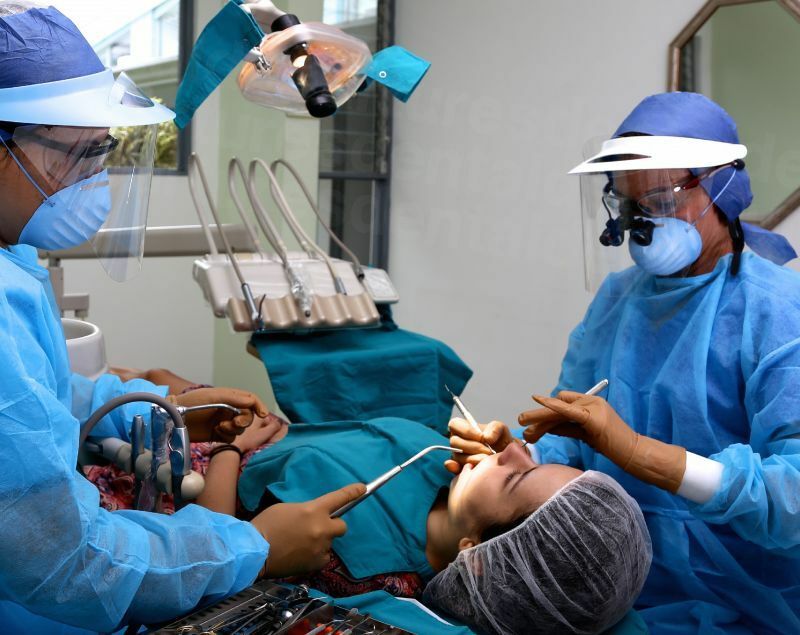 While traveling specifically to San Jose just for tooth whitening is probably not going to be particularly cost-effective, if you are planning a trip toS an Jose then why not plan to have a teeth whitening treatment done while you are there? 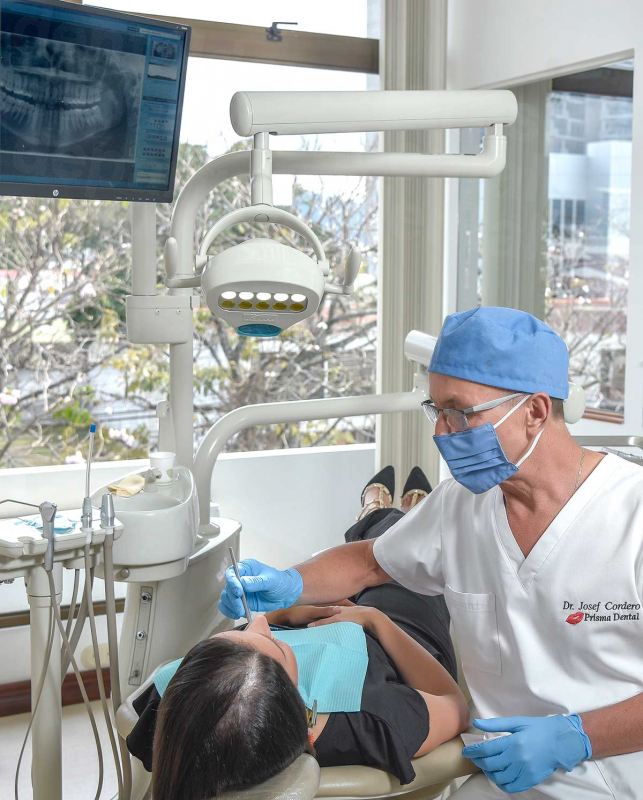 Once an expensive cosmetic dentistry procedure, it is now offered as standard in many dental clinics and so prices have come down considerably at home, but it is still a lot less expensive in San Jose. Taking only a few hours out of your schedule, you can then get back to your holiday or other business with a dazzling smile that will certainly get you noticed. Why have Teeth Whitening in San Jose? No matter how well we take care of our teeth, the surfaces eventually become discolored by drinks, food and smoking. 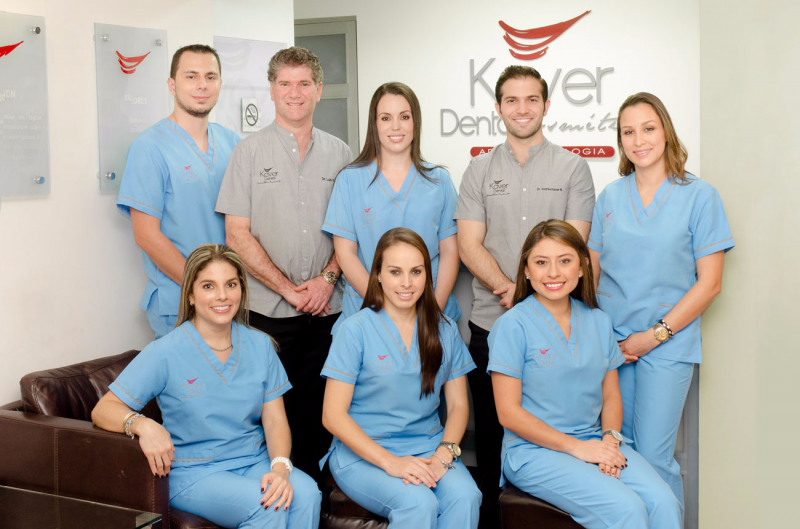 Our dentists in San Jose will return your smile to its true whiteness using the latest technologies. 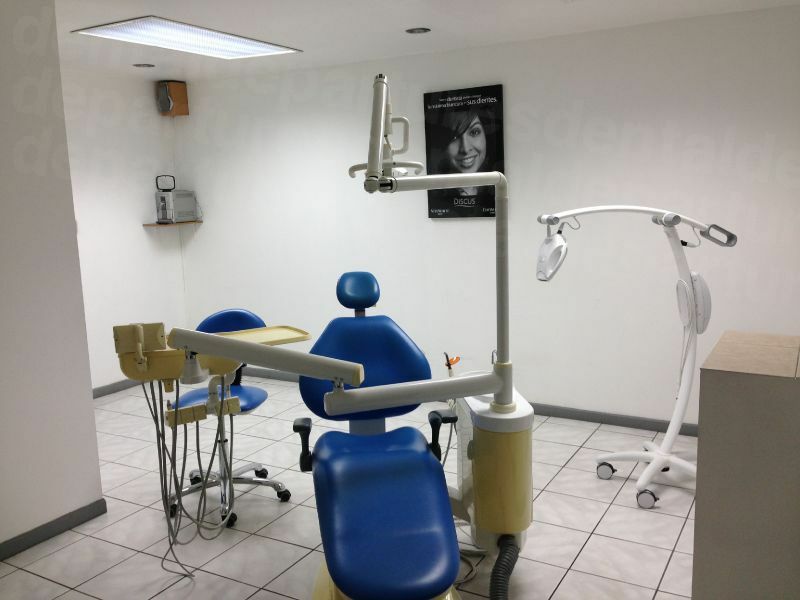 The same modern technologies that are available to your dentist at home are available to your dentist in San Jose. 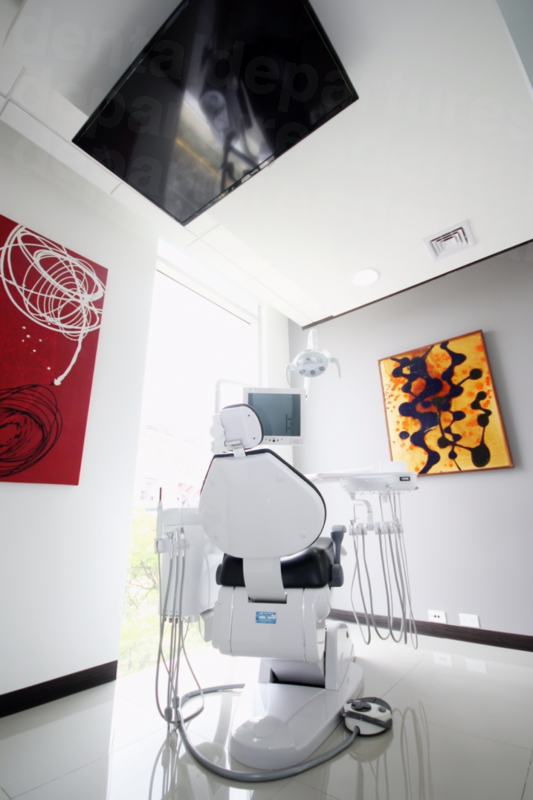 There are no substandard or cheaper materials used, and so you have no need to fear that your treatment will be in any way inferior to what you would receive at home. 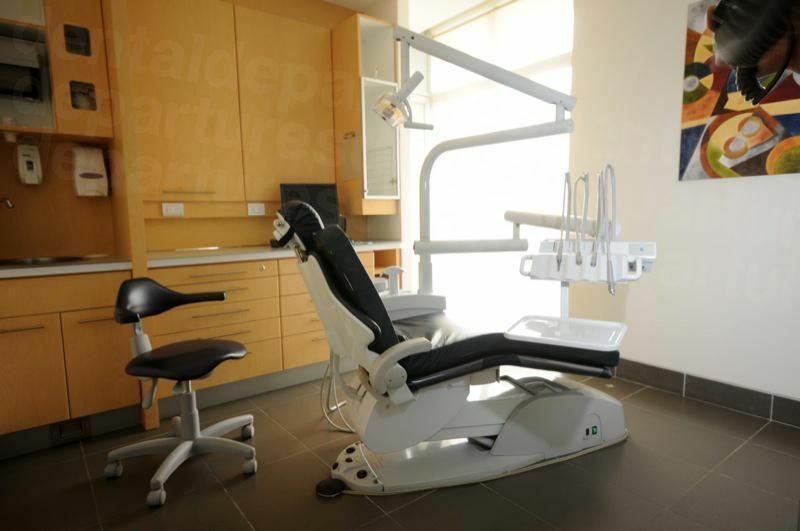 There are a number of different systems used by dental clinics including Brite Smile and Zoom!. All are just as effective and it is just a case of personal preference as to which one your dentist uses. How long does Teeth Whitening take in San Jose? 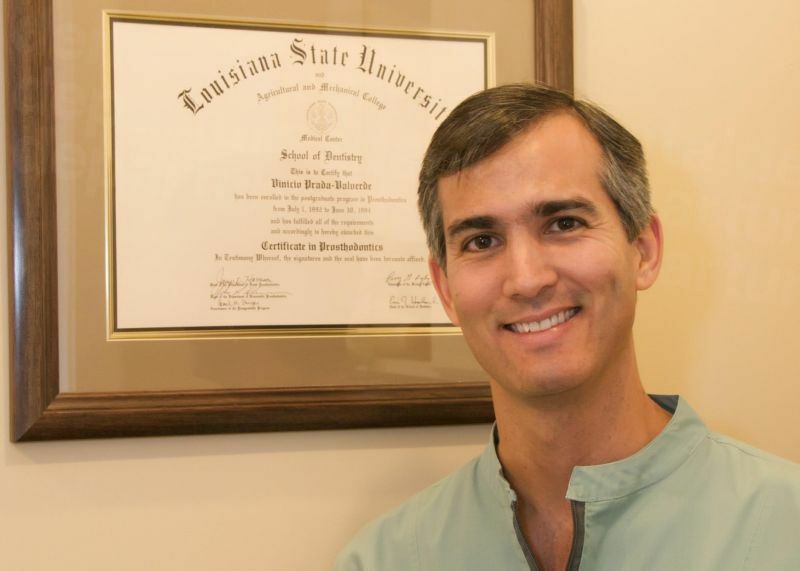 Teeth whitening treatments may be done at home or in the dentist’s chair with a laser. Both use a peroxide-based gel to lighten the teeth, although the one used at your dentist’s office is considerably stronger. The procedure can be completed in a matter of hours. Before the treatment starts your dentist will clean your tooth and remove any stains and tartar. A shade chart will be used to gauge the shade of your teeth prior to treatment. Your mouth will then be prepared so that the bleaching gel is only applied to your teeth. You will also be given goggles to shield your eyes from the laser. Once the gel has been applied it is then exposed to the laser. After a wait of 15 minutes the gel is removed and the process is repeated twice. After the final time the dentist will remove all the gel and clean your teeth thoroughly. The results will be immediately noticeable and your dentist will use the shade chart to assess how many shades lighter your teeth have actually gone. These provide a much more subtle lightening effect over a longer period of time. You will need to apply gel every day to your teeth using custom-made trays – usually you will wear them overnight – until you are happy with the shade. You will need two trips to your San Jose dentist. 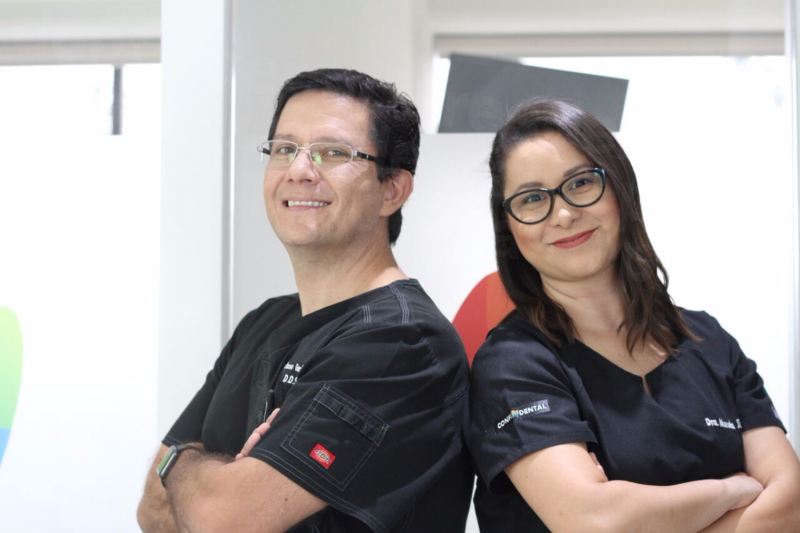 The first one is so that impressions of your teeth can be made and sent to the lab for custom-made trays, and the second one will be to pick-up the trays and gel and for your dentist to show you how to use them. What is the cost comparison of Teeth Whitening in the United States and Canada to San Jose? In the US laser teeth whitening can cost up to $1,000, but inSan Josestarts from $250. Professional take-home whitening kits are around $275 in theUS, compared to $180 inSan Jose. Treat yourself to a stunning white smile in San Jose – and with prices these low you can afford to treat your significant other too. Call Dental Departures Toll-Free or book online. We offer quality-checked dentists and the best prices for teeth whitening in San Jose. 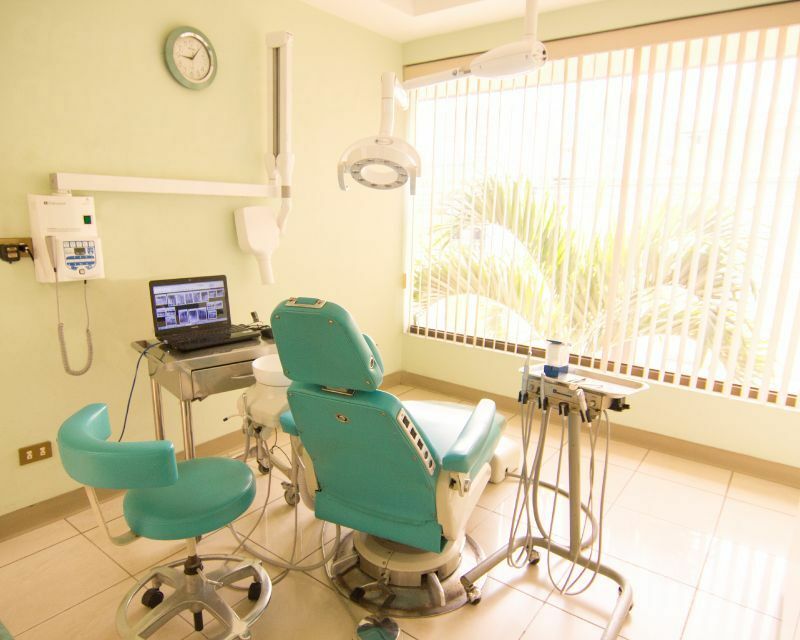 For a world of dental care for less, find and book your dentist with Dental Departures.